Say GOODNIGHT! 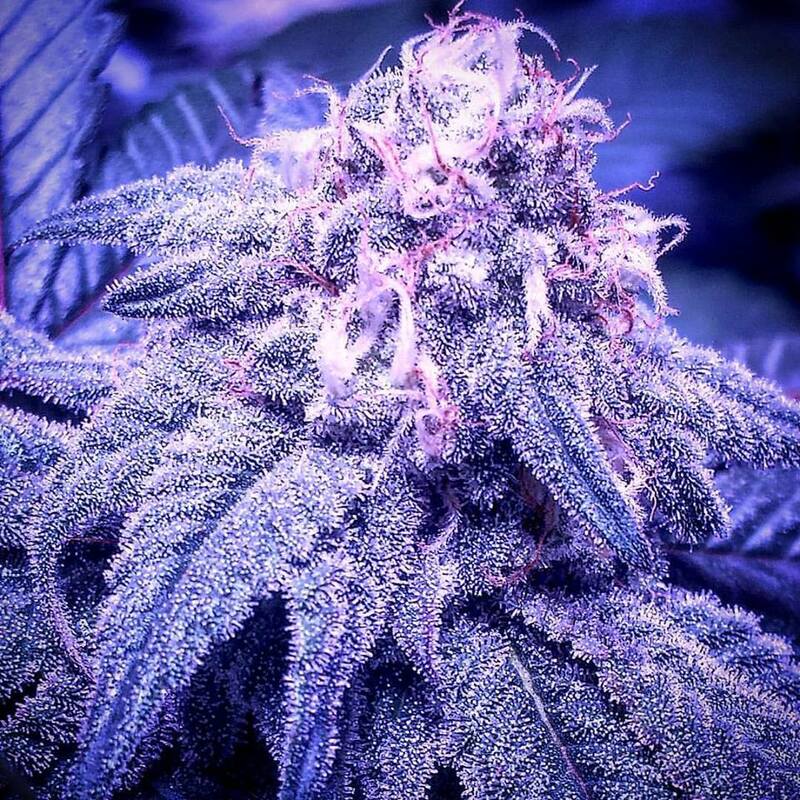 Another strain built selfishly for myself for PTSD and insomnia issues, but now gifted to the world. Veterans... this ones for you. 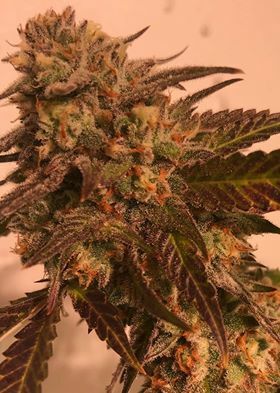 named after the famed prescribed antipsychotic, Serroquel is a hard dense flower that smells and tastes of a deep earthiness and a sweet grape. 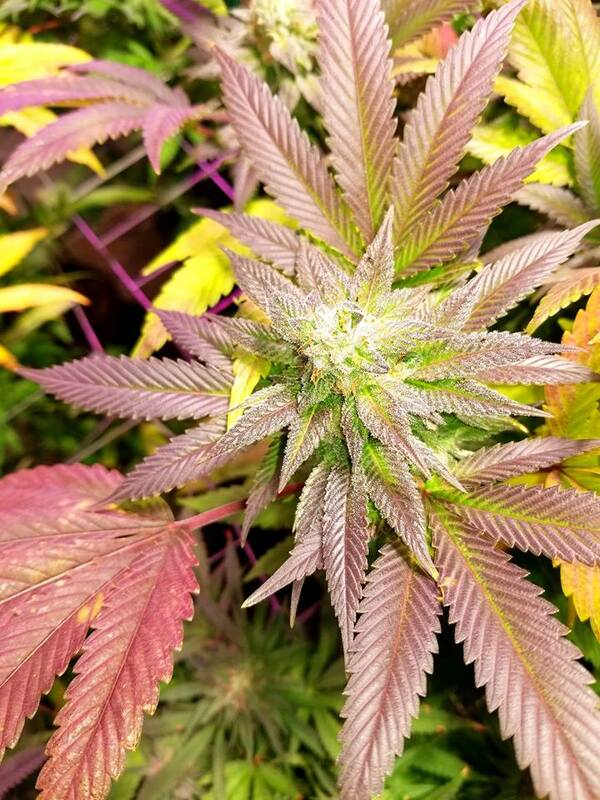 True medicine. Get to sleep without the next day Zombie state. a deeply relaxing effect with a surprisingly delicious taste. 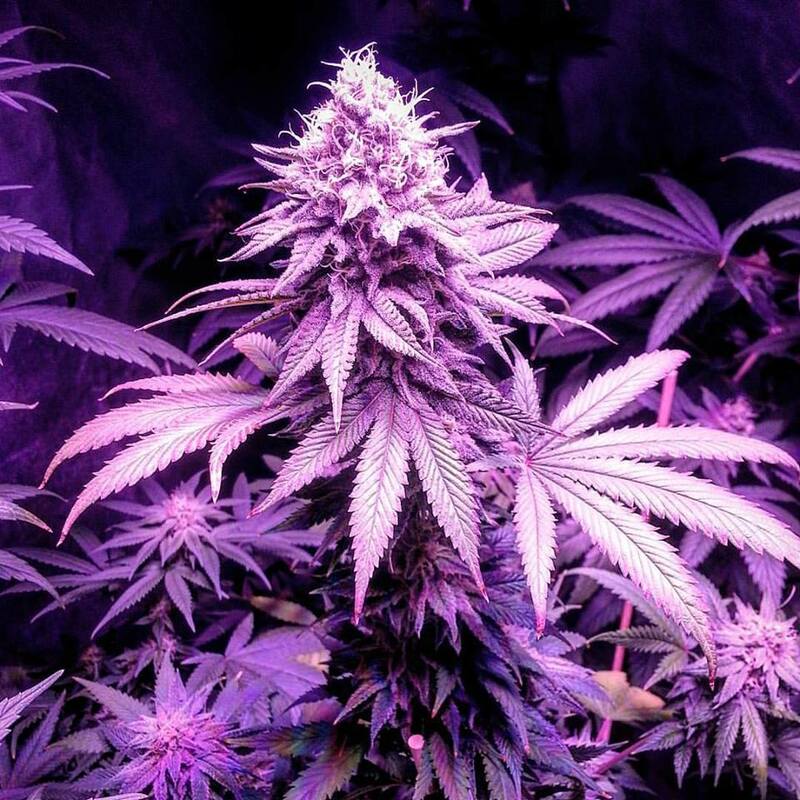 Short stout dense Indica plants with hues of blues and purples as well as very dense flowers encrusted with crystal all the way to the bottom of the plant. Drift away to sleep with Serroquel, the healthy alternative. 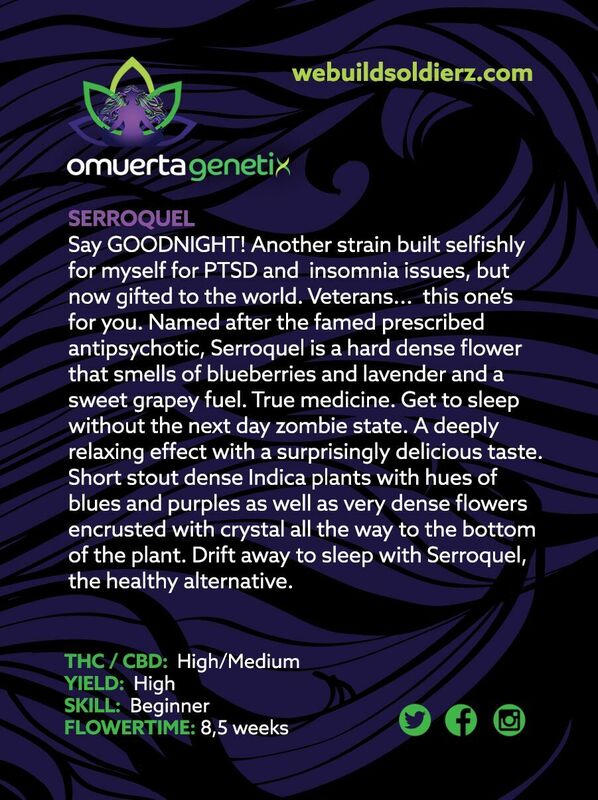 Serroquel has fast become one of 2017's best selling strains for Omuerta Genetix. 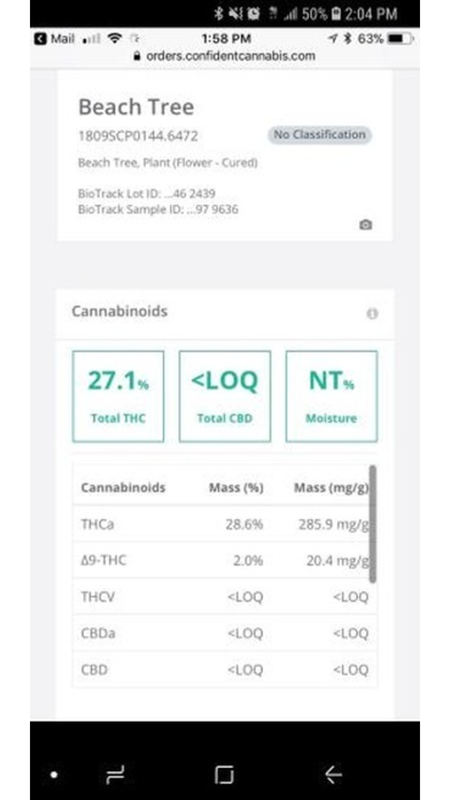 It is requested by Veterans and by patients with sleep issues as well as pain issues and has been impressing our clients by doing exactly what it promises. 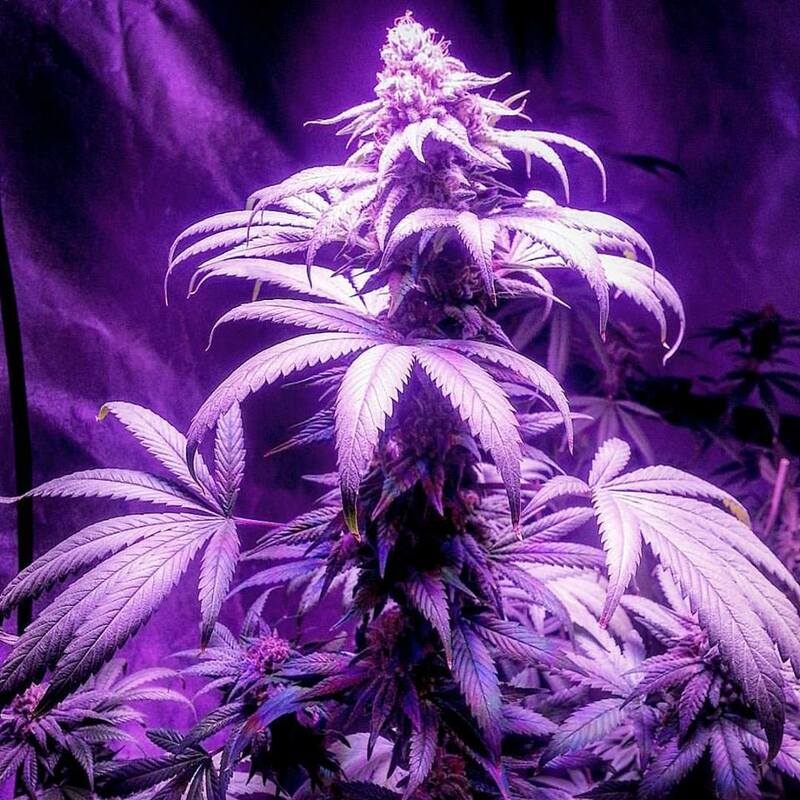 We have never received the flood of emails over any strain Thanking us for the relief it has provided to many pain patients and our Veterans, A very easy plant to grow with a relatively high yield of potent flowers that are frosted to the tips on the fan leaves. 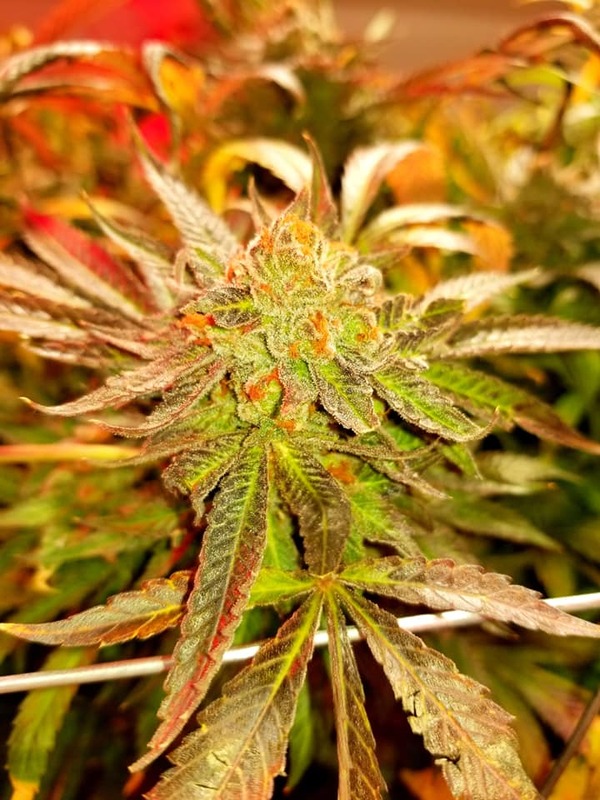 Great for extraction artisans a well as growers that need to keep low profile or shorter plants in their gardens, Some unusual phenotype’s will throw 1 bladed leaves but pack on golf ball sized flowers all over the plants. 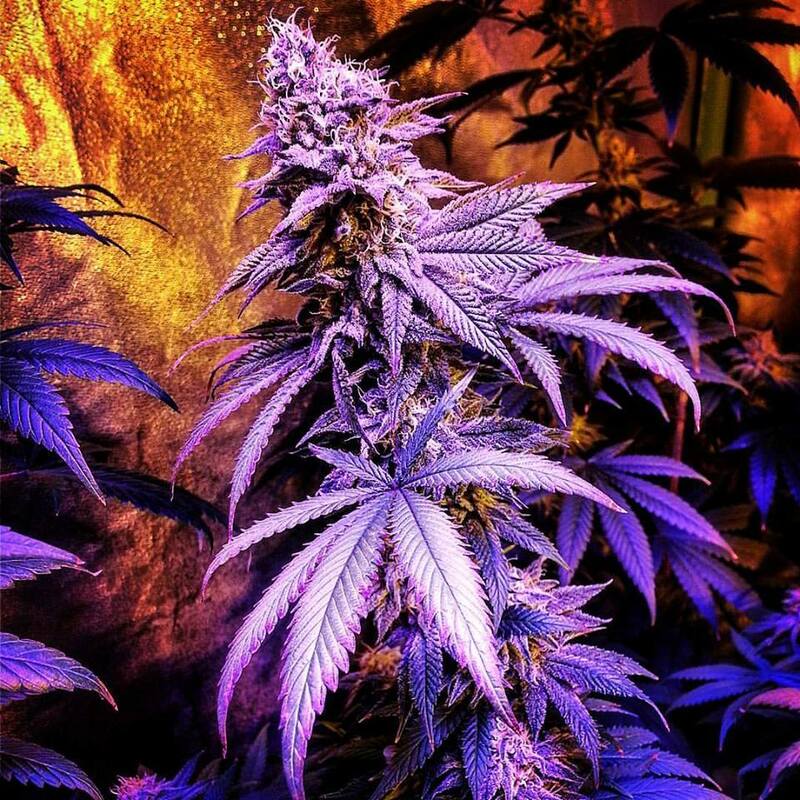 These phenotype’s are often found in the Serroquel plants but are just a naturally occurring trait that has found dominance in some seeds and has absolutely no effect on the finished product.